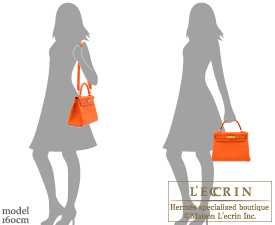 Fiery orange or passionate red? 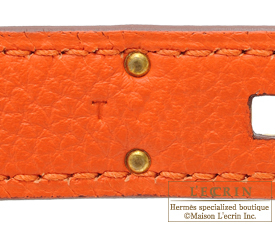 Introducing a dazzling new color, Feu!! 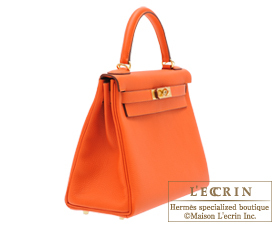 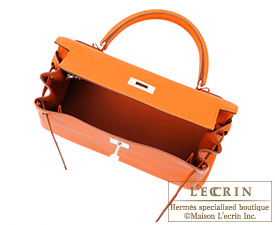 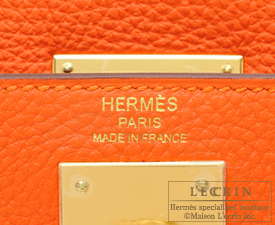 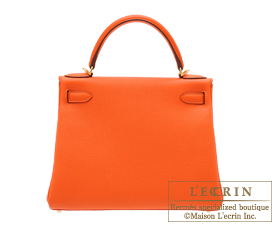 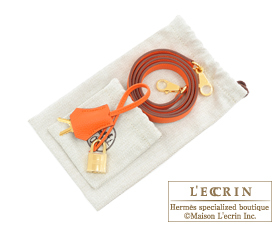 Placed beside the iconic Hermes Orange colour, Feu, this rouge-orange will also draw everybody's attention.